Right now, Icelandic wonderers Sigur Rós are still in the midst of their Valtari Mystery Film Experiment, their effort to commission art-film accompaniments for all the songs from their new album. And even though they’ve already released a proper music video for “Varúð,” the new clip for the song might actually be more accessible. 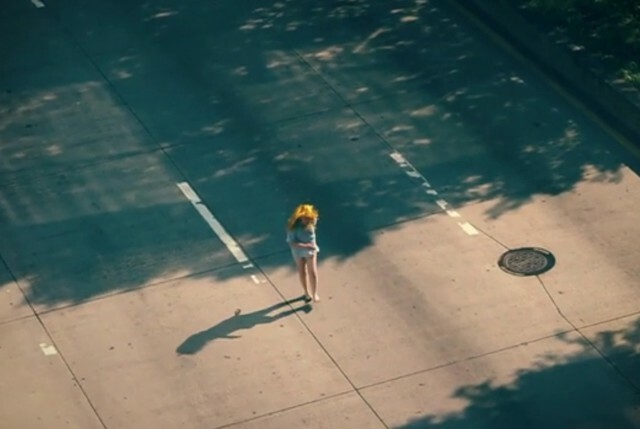 In the new one, the great photographer Ryan McGinley turns New York City into a golden-hour fantasyland, in which a mysterious yellow-haired girl skips throughout the city. It’s purty. Watch it below. this piece is my poem to new york city. i wanted to bring a childhood innocence to the streets, through a character whose own light and wonder effects the world around her. i’m always interested in an atmosphere where dreams and reality mingle on equal terms. Valtari is out now on XL.